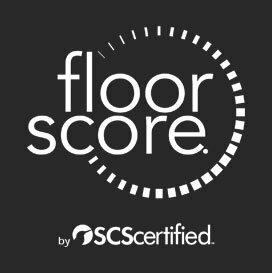 With over 150 hardwood and laminate flooring products in stock, nobody beats our flooring selection and pricing. We are so confident about the quality of our products we will guaranty them for 25 years! We carry a wide array of collections for any floor type you may choose. Our representatives are ready to help with any question or concern you may have! At Bel-Air we understand that a floor can serve as the focal point of a room, as such it has an exclusive role in the look and feel of the entire space. That is why producing our own floors and sourcing the best supplies of the most luxurious material has been our goal. 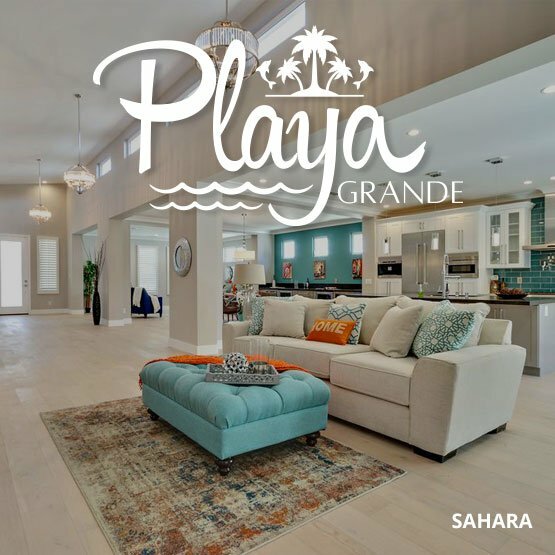 We strive to provide quality products, innovative flooring solutions with remarkable designs for every application making an impact on every project! Volcano Grey 1/2" x 6"Summit Mountain Collection 1/2" x 6"
Silverspur 1/2" x 6"Summit Mountain Collection 1/2" x 6"
Rafael 1/2" x 6"Summit Mountain Collection 1/2" x 6"
Sunrise 1/2" x 6"Summit Mountain Collection 1/2" x 6"
Fossil 1/2" x 6"Summit Mountain Collection 1/2" x 6"
Summer White 1/2" x 6"Summit Mountain Collection 1/2" x 6"
With Bel-Air Vinyl and WPC collections you don’t have to compromise, you can enjoy the unbeatable combination of durability, style and the realism of wood accents. 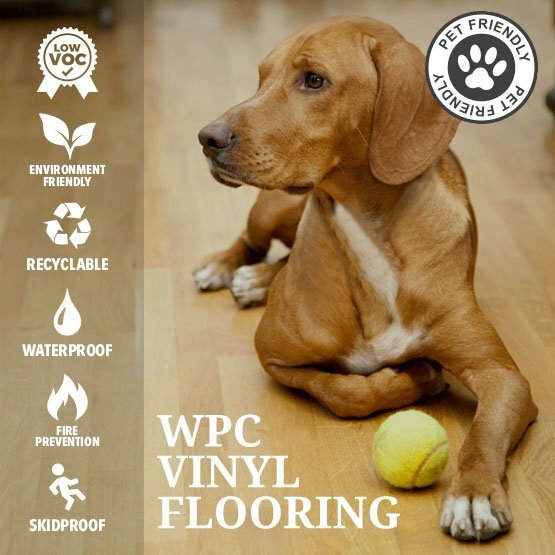 Our floors are made of 100% virgin plastic, therefore, they are virtually waterproof, allergen-free and super easy to clean making them the ultimate choice for households with kids or pets!! Bel-Air Wood Flooring stands for much more than just a luxurious name, it’s a commitment to never cease to innovate, constantly keep on excelling and always stay one leap ahead of our competitors, we do so with passion, professionalism and never forget to keep our eyes on the horizon. This is our approach to business, whether it is importing exciting new products, selecting exclusive collections or developing new flooring solutions that can work with you and for you in this ever evolving era we live in.